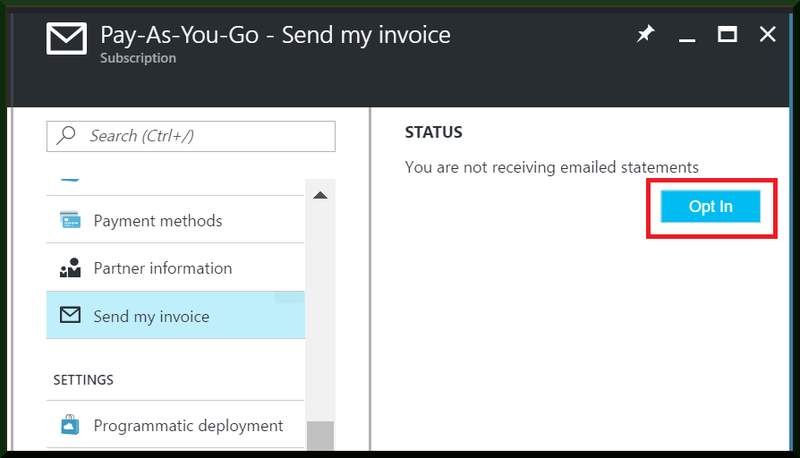 NEWS: Stop downloading Azure invoices – Get them emailed directly to you! Instead of downloading your invoice every month, you can now opt-in to receive your invoice statement attached to your monthly billing email. In addition, you can configure additional recipients for this email. Save time and send the invoice directly to your accounts payable department.